Decrease the number of brain and spinal cord injuries suffered by Delaware citizens and improve the quality of life for those who have suffered these injuries in order to prevent further injury. Traumatic Brain Injuries (TBIs) - What's the Issue? 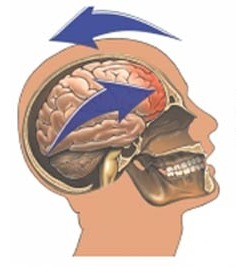 A TBI is an injury to the brain caused by an external force, such as a bump, blow or jolt to the head that disrupts the normal function of the brain. There is a risk of death or permanent disability with any TBI. 1.365 million, nearly 80%, are treated and released from the Emergency Department. TBIs are a contributing factor in almost one-third (30.5%) of all injury-related deaths in the U.S.
How Many TBI Related Deaths Occur in Delaware? In 2010, a TBI was identified as an underlying cause of death in 116 fatalities. 50% of TBIs among children age 0 to 14 years are caused by falls. 61% of TBIs among adults age 65 years and older are the result of falls. Among all age groups, motor vehicle and traffic related crashes result in the largest percentage of TBI-related deaths (31.8%). Assaults account for 10% of TBIs in the U.S. Struck by/against events (including collisions with a moving or stationary object) are the second leading cause of TBIs among children aged 0 to 14 years (25%). 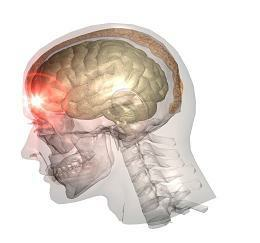 The symptoms of a TBI may not appear immediately following the injury. It may be days or weeks before the symptoms become evident. Anybody can suffer a TBI. Among all age groups, males are more at risk for a TBI than females. Adults age 65 and over. What are the Risks Associated with Sports and Other Recreational Activities? 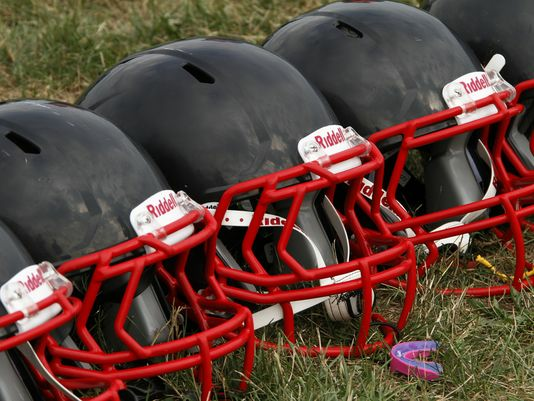 A concussion is one type of TBI. Concussions can occur in any sport or recreational activity. What are Some Strategies to Help Prevent a TBI? Supervise your child at home and on the playground. Use safety devices, such as stair gates and child locks, to keep your child safe. For sports and recreational activities, use the appropriate protective gear (i.e. helmets). Remove tripping hazards, such as loose rugs, cords, and clutter on the floor. Exercise daily to keep your body strong. Be aware of your medications and the effects they can have on your body (and balance). 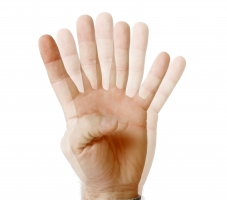 Regular eye exams and a healthy diet help keep your vision sharp. Always wear your seatbelt when you drive or ride in a motor vehicle. Always wear a helmet when riding a bike, motorcycle, snowmobile, ATV or other motor vehicle. Never get in a motor vehicle with someone you suspect has been drinking or doing drugs. Wear protective (certified) protective gear, such as helmets, face shields, visors and other headgear. Follow suggested safety rules; respect the game, the players and yourself. What Should I do if I think Someone I Know has a TBI? If you think someone you know has a TBI, contact an adult or a health care professional. Serious traumatic brain injuries need emergency treatment. What is Delaware Doing to Increase Awareness About TBIs? Developing a strategic plan for TBI awareness. Participating in the Community of Practice on TBIs (Children's Safety Network) to learn the most current injury prevention practices. Delaware is currently not funded by Health Resources and Services Administration (HRSA), but is participating in monthly educational programs (Community of Practice initiative). Held the first Delaware Youth Concussion Summit in May 2013 to develop a consensus plan to prevent TBIs among youth. 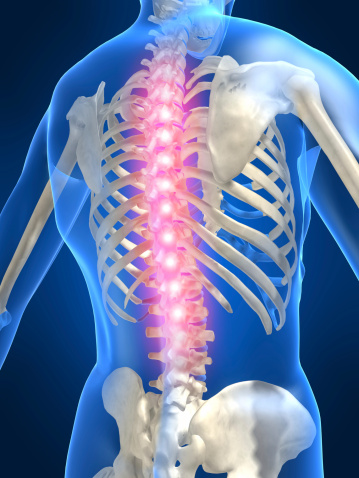 Are TBIs Linked with Spinal Cord Injuries? A TBI and a spinal cord injury (SCI) can occur in a single incident. An SCI is a trauma to the spine, often resulting in paralysis. Motor vehicle crashes are the leading cause of SCIs among people under the age of 65. Among people 65 and over, falls account for the most SCIs. Any of the safety tips for the prevention of TBI apply to SCI Prevention as well.